Hillside Appliance Repair is an authorized appliance repair service in Phoenix metro areas and Scottsdale! For fast services, call us at (602) 464-4612 or (480)699-8499 or send a message below. As you use your washer and dryer each day, you probably don’t realize that it could be moments away from failure without the right care. We see countless repair problems each year that could have been avoided if the owner had known the following information. Be sure that you follow the manufacturer’s recommendations on load size. Don’t overload the machine just to squeeze in “one more piece” as you will wear the washer out. It’s okay to wash full loads, but don’t overload. Additionally, don’t use more water than you need for the amount of clothing you are washing. If you let the machine add too much water, the motor gets strained and will stop working and you will need a washer repair service. Don’t forget to check the pockets of all clothing before you wash them. Items that are in pockets can be agitated out and end up stuck inside the washer and cause a repair problem. Have a LG washer repair service replace the fill hose every five years to prevent problems and keep your washer running in great shape. Don’t have an LG? We service all major brands such as Whirlpool and Maytag. ​If you find yourself with a washer repair: no cold water problem, be sure to call us. There are many reasons why your washing machine may not have cold water, such as problems with the inlet hoses and screens, the lid switch, the water inlet valve, the temperature switch, the water level switch, or the timer. Our experts know how to troubleshoot your no cold water repair problem to find out what component needs to be repaired. To avoid dryer problems, be sure that you clean the lint trap before each load. You will also want to have the lint trap inspected and cleaned professionally each year to reduce the risk of dryer repair problems and house fires. 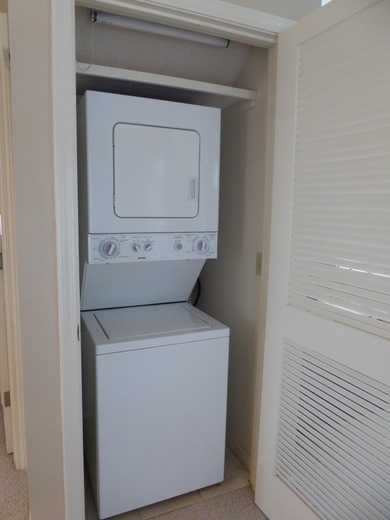 Just as you don’t want to overload the washing machine, you shouldn’t overload the dryer either. The heavy, wet clothes will cause a strain on the motor and eventually cause it to fail. Dryers are dangerous to work on without the proper training and education, so if you have a Whirlpool, Maytag, or other brand dryer repair need, you should call the professionals.